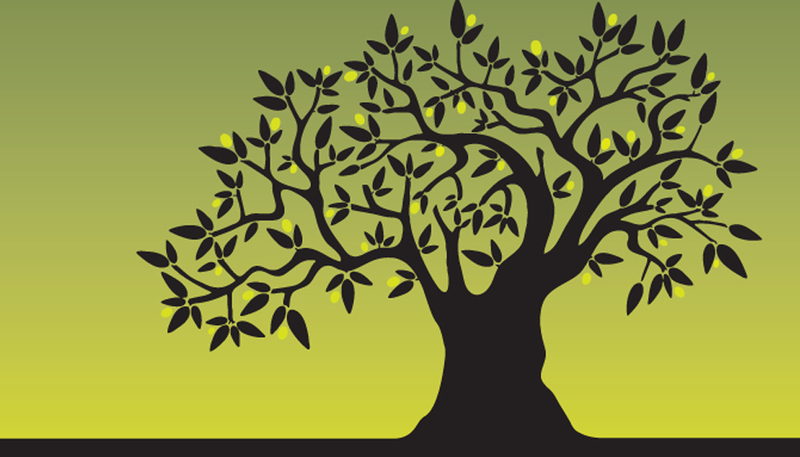 A pure and simple brand for a Lebanese olive oil company. 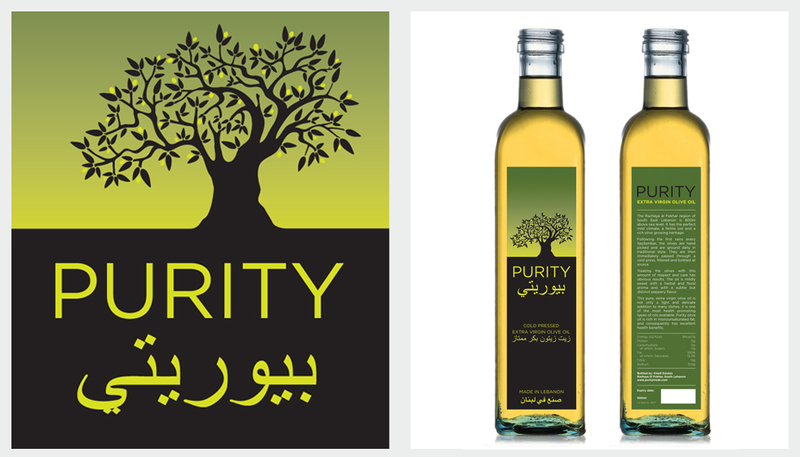 Purity pride themselves on making the best quality oil, made from a traditional method that has been passed down through the family from generation to generation. All packaging had to work in both English and Arabic.